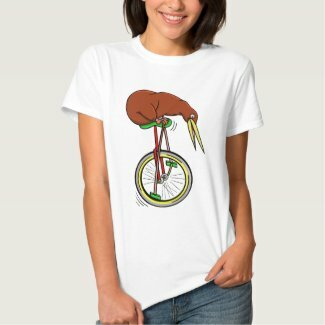 A fun cartoon Kiwi riding a Unicycle. One of the many fabulous sights you might see (if you are lucky) if you visit New Zealand. 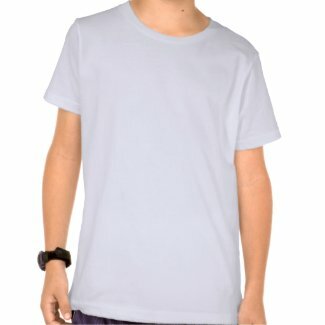 This shirt would be great for a proud New Zealander traveling overseas.